A heavy door was slammed in a Jerusalem talmid torah on Wednesday morning, and this resulted in the evulsion of a finger of a 10-year-old talmid. 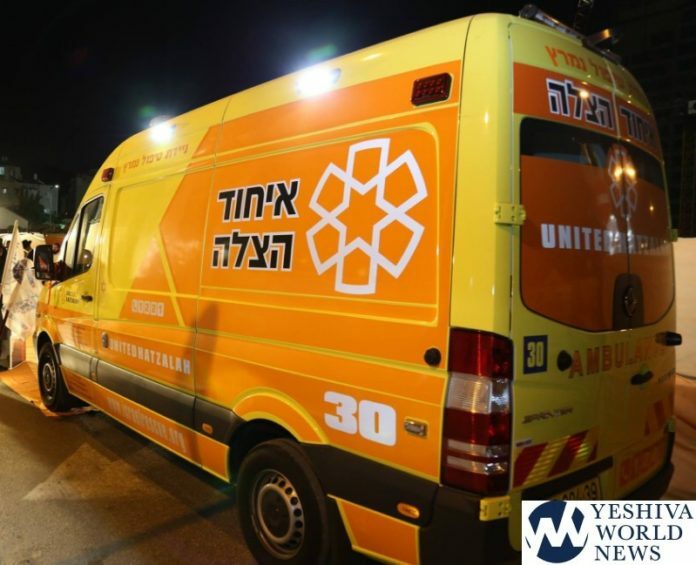 United Hatzalah responded and provided initial care for the victim, who was transported to a local hospital. EMT David Knigshoffer reported “The finger was totally cut off, not partially, from a heavy wooden classroom door that was slammed. The child was transported in stable condition.